As the Wall Street Journal reports to have learned from an unknown source, the messaging app Telegram has decided against running a public ICO. 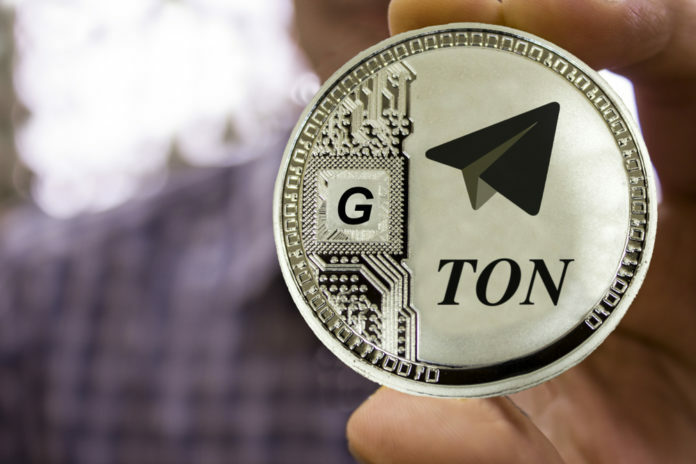 The reason given for this is the fact that the messaging app has already raised enough capital through its two private ICO rounds to develop the Telegram Open Network (TON). If the information in the Wall Street Journal is correct, the decision of Telegram founder Pavel Durov has another important reason. In order to avoid regulatory difficulties, the public ICO should have been deleted. The Private Sale was conducted by Telegram in compliance with Rule 506 (c) of the Securities Act Regulation D, which allows companies to sell unregistered securities when restricting their sale to accredited investors. If Telegram were to conduct a public ICO, the current discussions as to whether Ethereum is a security that would need to be registered in the US by the Securities and Exchanges (SEC) could also become a problem for Telegram. In this respect, the regulatory activities of the SEC appear to have been a significant influence criterion for the decision not to conduct a public ICO. As we reported, 81 accredited investors participated in the first round of the private ICO. The second round involved 94 investors. As the documents filed with the SEC show, $ 850 million were raised in each of the two rounds. In total, Telegram has raised $ 1.7 billion from fewer than 180 investors, making it by far the largest ICO ever. The minimum investment for an investor was one million US dollars. 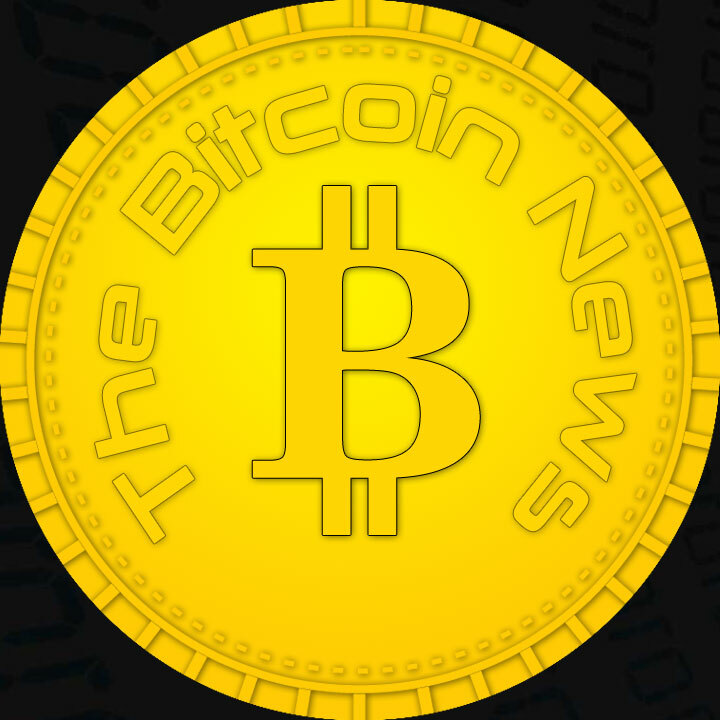 Generally, however, there is only a small amount of information about the private sale. Only the published documents on the SEC’s website give a little insight. Even potential investors complained that Telegram provided them with little information to convince them to invest in the project. In addition, according to rumors, participation in the ICO was possible even for major investors by invitation. According to rumors, buyers of the two rounds could enjoy considerable price advantages. Although officially no information has been disclosed. However, unconfirmed numbers are circulating that a 1 gram was sold for just under 40 cents in the first round and $ 1.30 in the second round. Last Telegram was but because of another topic in the headlines. According to official statements in Russia, the messaging app was banned because of founder Pavel Durov’s refusal to hand over the encryption keys to the Russian government. In fact, according to rumors, the ban should go back to the ICO and the plans for the Telegram Open Network, which should pose a threat to Russian financial stability.